Learning a musical instrument can provide a child with a wide range of skills and benefits, including concentration and other cognitive skills, time management, self-confidence, respect and support for others, and of course, a creative outlet for self-expression. 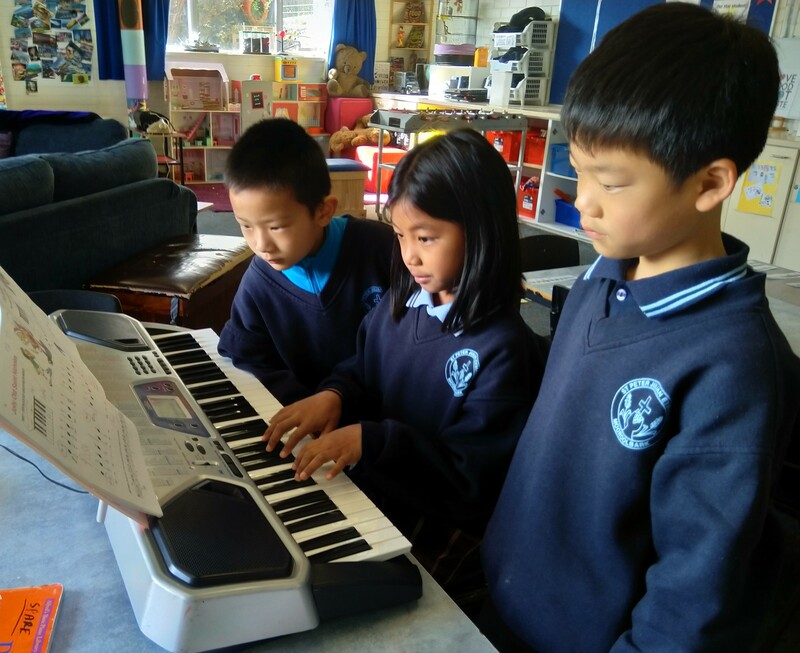 The Piano on Keyboard group program offers students (Grades 1-6) the opportunity to learn keyboard in a small group setting with individual tuition for each student. Maximum group size of 3 students, with individual tuition to allow students to progress at their own speed. Experienced teachers create a caring and supportive environment to teach the ‘foundations’ of music. Lessons are conveniently held during school hours. Private one-one lessons by request (subject to availability).